GungHo Online Entertainment was included in Nintendo’s lineup of Switch developers a few months ago. Now we can officially say that the company has a project in the works, and it sounds pretty mysterious. 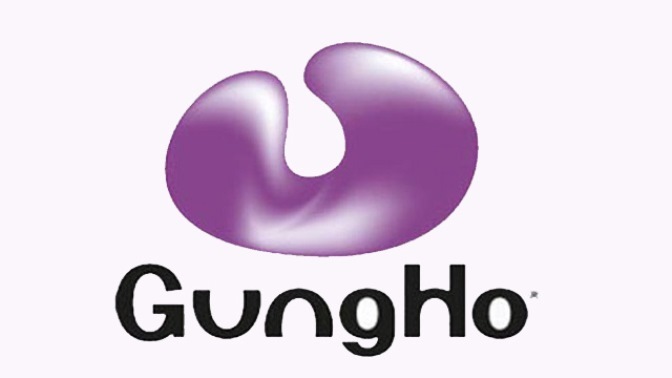 Whatever GungHo is planning, single-player and multiplayer components are planned. They’ve been kicking around the idea for about “4-5 years” before it came to be as it currently is.